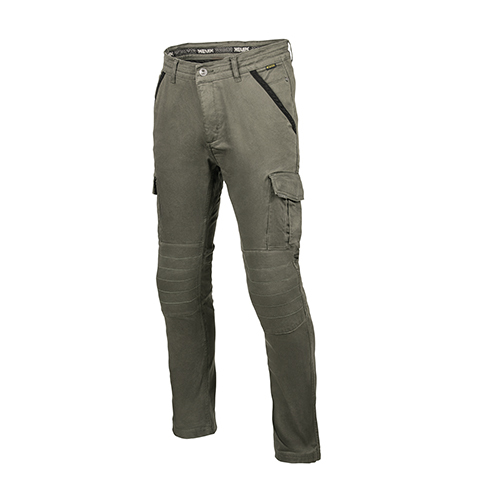 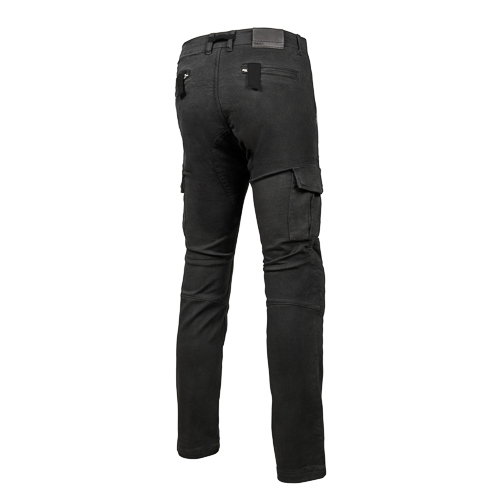 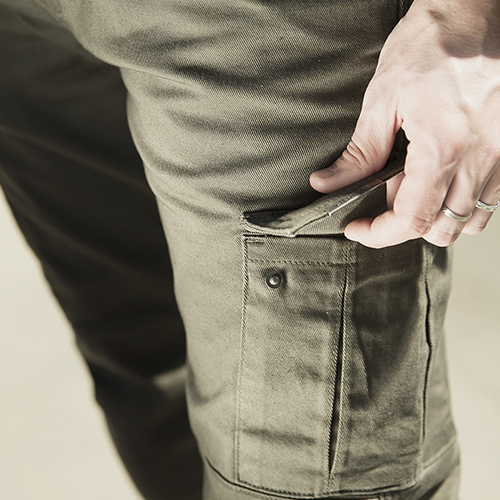 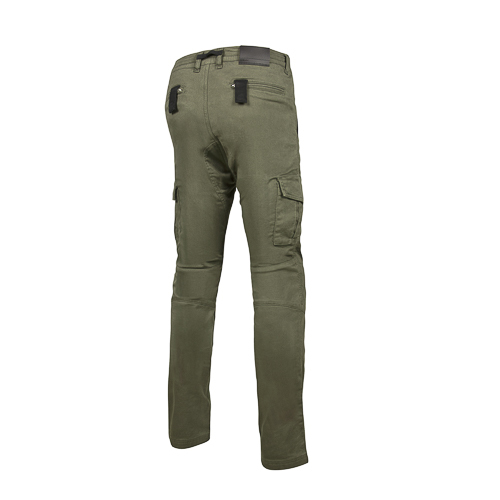 When practicality, style and comfort merge in a pair of trousers, one cannot help but think of this classic cargo style, capable of satisfying the needs of even the most meticulous motorcyclist who has an elevated attention to detail. 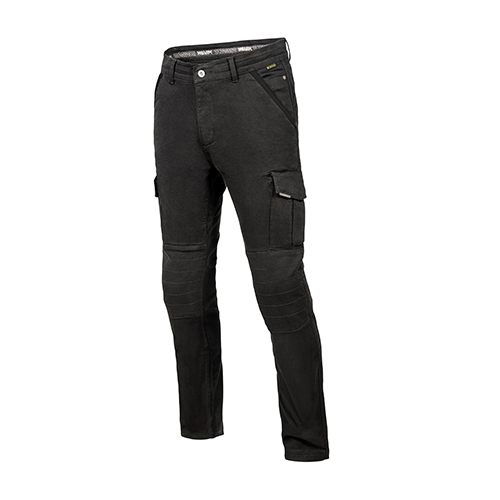 The comfort of cotton denim ensures a balanced temperature for every thermal condition and the large side pockets are extremely useful while travelling through diverse environments. 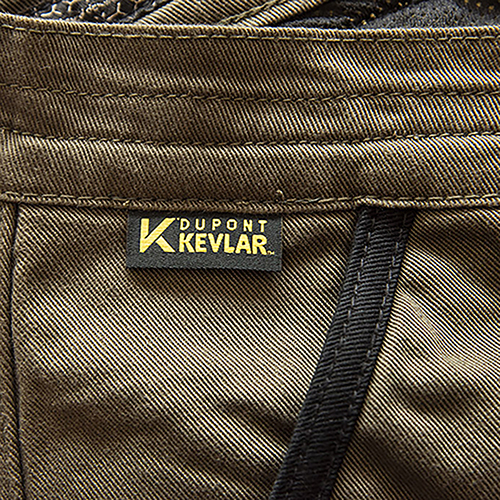 Internal sensitive areas are protected by reinforced Dupont® Kevlar. 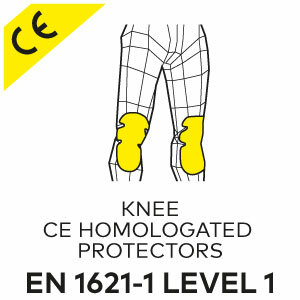 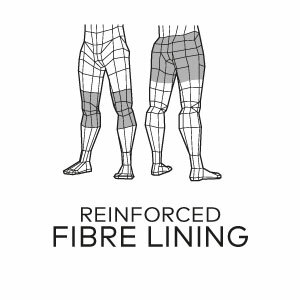 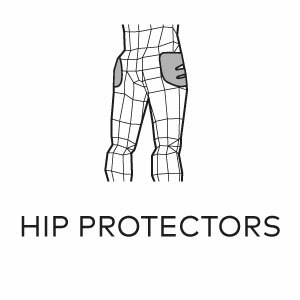 The incorporated knee protectors are homologated and adjustable in height. 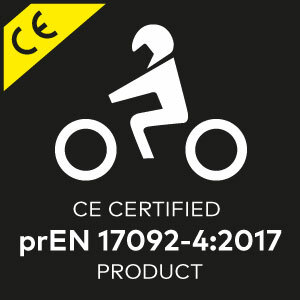 This product is approved according to the new harmonized normative standard PR EN 17092.